Long Ash Cigars supports local artists. 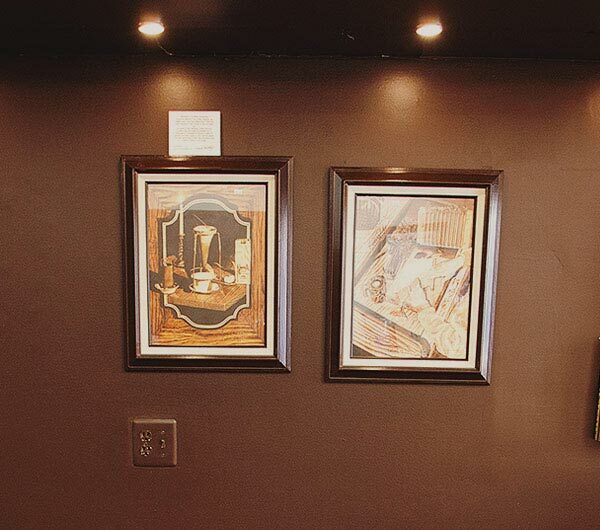 We carry one of a kind, original pieces of art that you can view on every wall in our lounge. These artists sell each piece for very reasonable prices. Of course, each piece relates to cigars specifically or the Ybor City area. 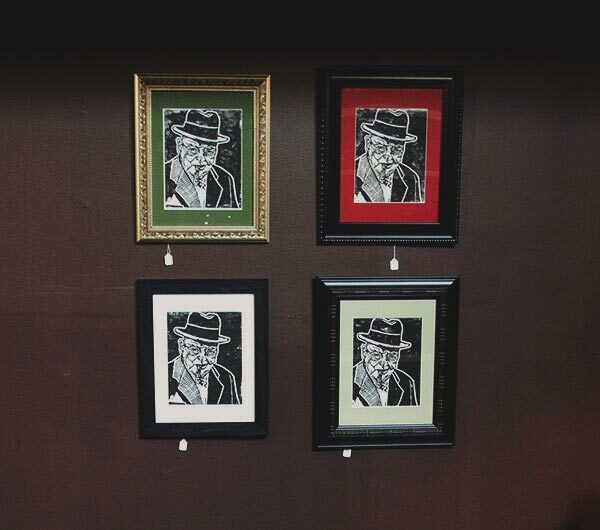 If interested in buying art or having your artwork displayed in our lounge, please contact us directly.